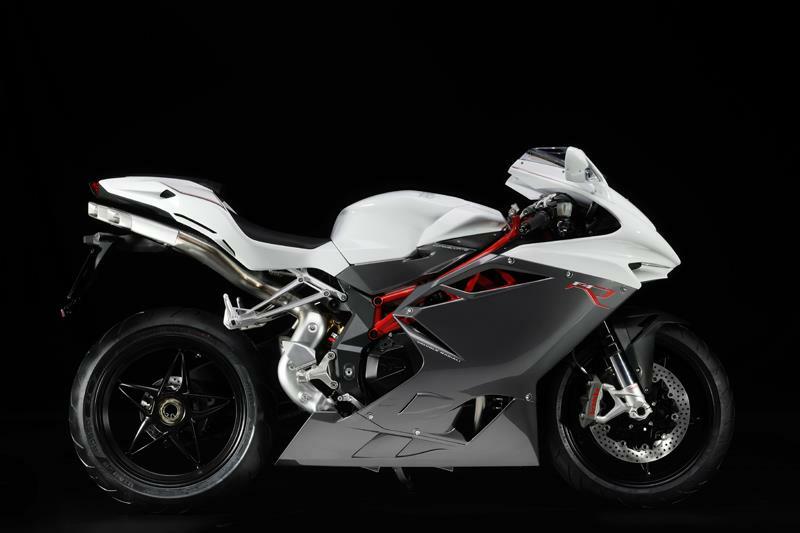 MV Agusta has just released details of the new 2012 F4 R Corsa Corta. A lower cost, lower-spec. 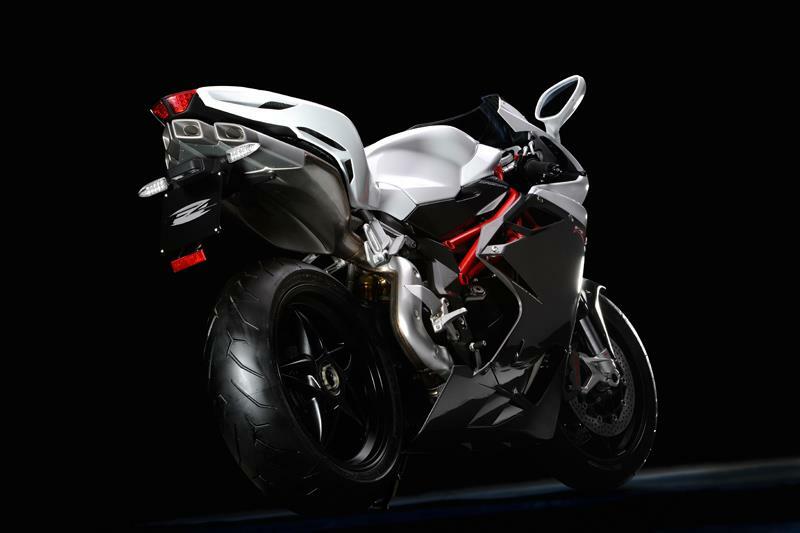 alternative to the F4 RR, it will be priced at £14,499. 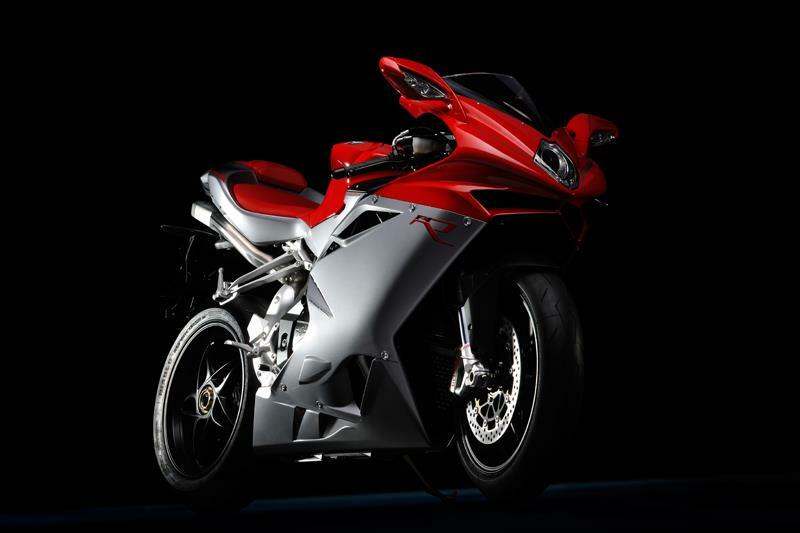 The R’s engine is identical to the 998cc, short-stroke, four-cylinder unit carried by the £17,999 RR, but with a small drop in power from 201bhp to 195bhp. This is due to a different ECU mapping and the absence of the RR’s hand ported cylinder head. Compared to the fully Ohlins-suspended F4 RR, the F4 R will come with adjustable Marzocchi 50mm forks and an adjustable Sachs shock. It also lacks the adjustable steering head, Ohlins steering damper and Brembo radial brake cylinder of its more expensive sibling, carrying an MV-built steering damper and Nissin brake master cylinders instead. Build-quality is marginally reduced too, with a MAG-welded frame in place of the RR’s TIG-welded structure and cast aluminium wheels in place of forged units. Full details to follow in next week’s MCN, on sale 12 October.